Home / Editor's Choice, Entertainment News, Featured Articles, Forum and discussion, Lifestyle, News, Politics / 37-year old man slapped with a 60 year jail sentence for defiling two boys in Nairobi. 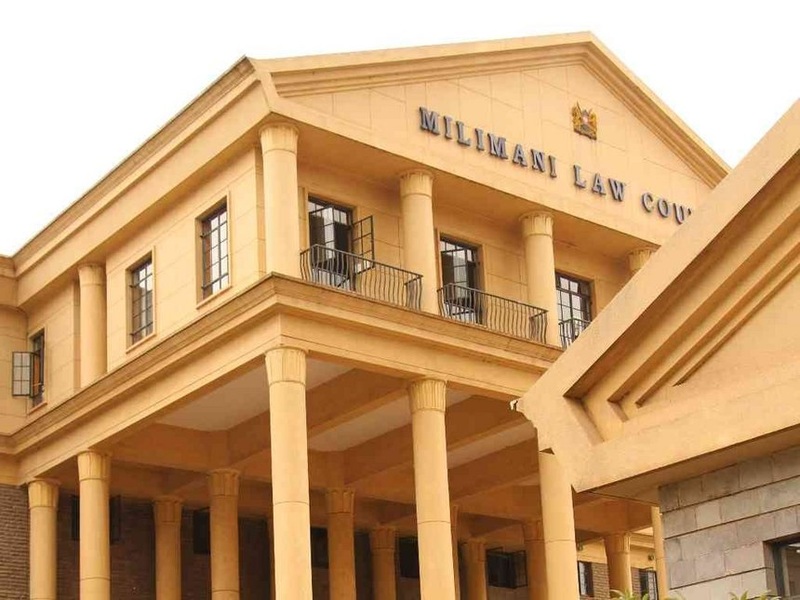 37-year old man slapped with a 60 year jail sentence for defiling two boys in Nairobi. 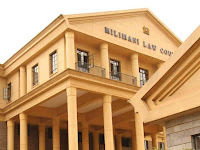 Friday, August 17, 2018 - A city court has sentenced a 37-year old man to 60 years in jail for defiling two boys in Nairobi. The accused, David Wachira Kabugi, was found guilty of defiling two boys aged 11 and 13 years between November 2014 and December 2015 in Zimmerman area. The prosecution narrated how Wachira, who is a driver by profession, had been preying on the minors. For instance, he is accused of luring the unsuspecting boys with snacks and drinks to his house before messing with them. A neighbor told the court that he once caught the accused trying to defile one of the boys and raised an alarm. In his defence, Wachira claimed that he had been framed by one of the parents of the boys insisting that the boys had been coached to say what they told the court. The court ruled that there was sufficient evidence to convict him and he was handed 20 years in prison on the first count of defilement and the subsequent four counts on the attempted defilement to 10 years each to run concurrently.